Kerensa Johnston was appointed as Chief Executive of Wakatū Incorporation in December 2016. This follows on from her role as Wakatū Incorporation’s General Counsel with overall responsibility for legal and regulatory matters since 2012. Kerensa is a lawyer with a background in commercial private practice and public law roles. 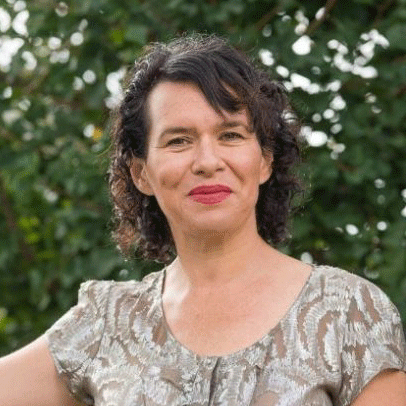 She has worked in corporate law, environmental law and property law as well as the law relating to public law and constitutional issues, including the Treaty of Waitangi and international law. She worked for the Court of Appeal in Wellington and Wellington law firm, Buddle Findlay, before moving to London where she was in-house counsel for Westminster City, the largest local authority in the United Kingdom. On her return to New Zealand, Kerensa joined the Faculty of Law at the University of Auckland before establishing a private legal practice in the Bay of Plenty and Nelson. Kerensa has held various voluntary and community-based roles, and has a strong interest in issues of social justice and equality.